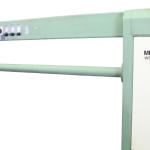 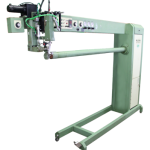 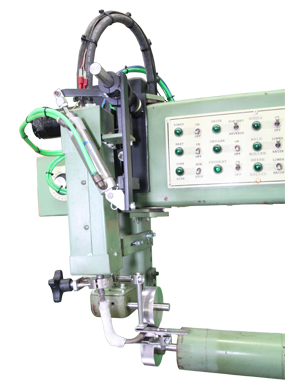 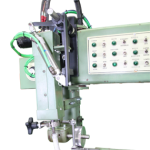 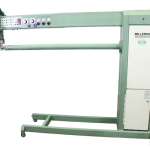 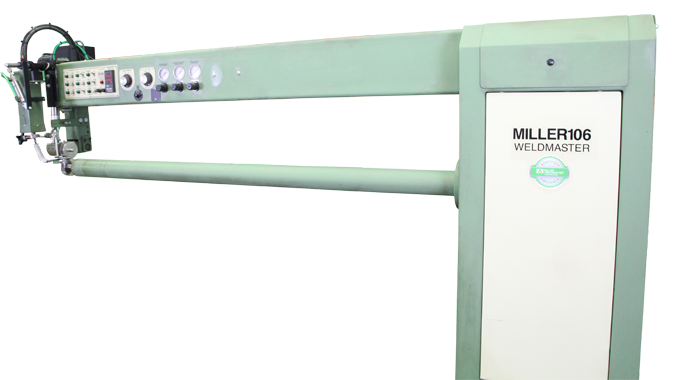 In order for a machine to be Miller Weldmaster Certified, it must go through extensive testing by our specially trained technicians, restored and re-inspected to meet our stock standards. 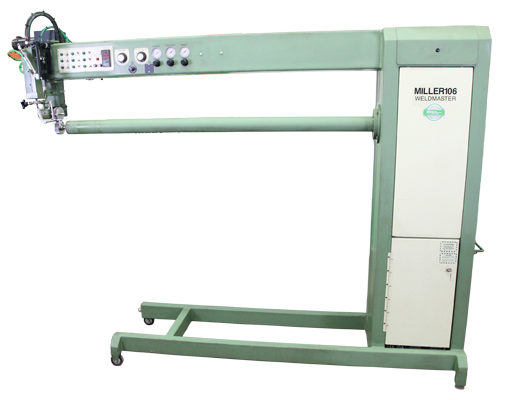 All Certified Pre-Owned machines have Miller Weldmaster 1-year warranty included. 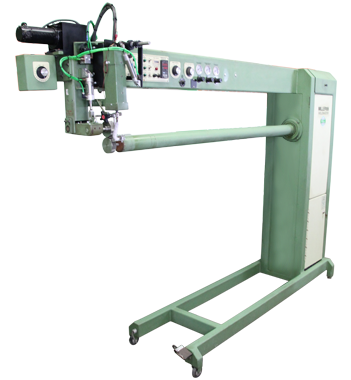 Buy your pre-owned machine with confidence!